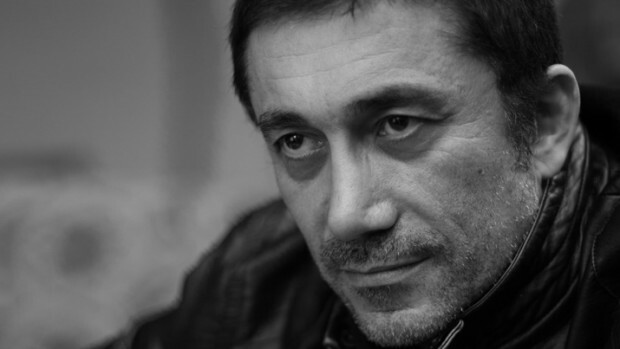 Following up one of the best films of the decade so far, Once Upon a Time in Anatolia, Turkish director Nuri Bilge Ceylan picked up the Palme d’Or for his drama Winter Sleep. A few years later, he has returned for his next feature, which has been revealed today. “Whether we like it or not, we can’t help but inherit certain defining features from our fathers, like a certain number of their weaknesses, their habits, their mannerisms and much, much more. The story of a son’s unavoidable slide towards a fate resembling that of his father is told here through a series of painful experiences,” Ceylan says. As we await more details on the film produced by Memento Films Production and Zeyno Film — which we imagine will be completed in time for Cannes 2018 — check out a career-spanning talk with Ceylan below when he came to NYFF for Anatolia.